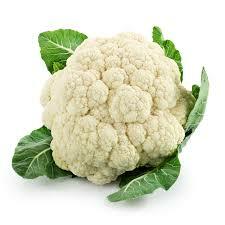 Cauilflower is related to the broccoli and cabbage family with a little flavor. Place washed cut florets into boiling water for 3 minutes. Then, plunge into ice water for 3 minutes. Pat florets dry and place in freezer bags.